Listen to these 21 daily audio nuggets to support your personal journey of transformation. Unique transmissions, connecting you ever more deeply with the powerful energies of this transformative time. 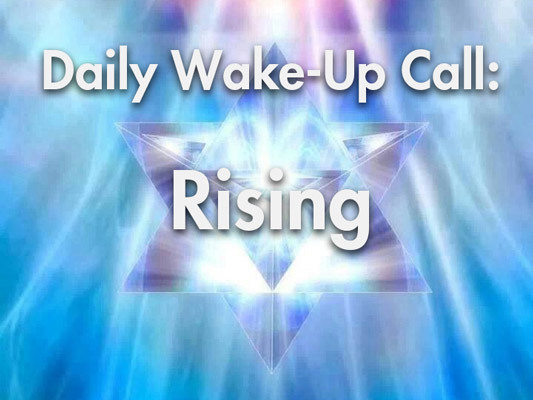 Restorative recalibrations to assist you to flow harmoniously and navigate your way through changing and sometimes challenging times, naturally supporting the process of planetary awakening.